A guest favorite! 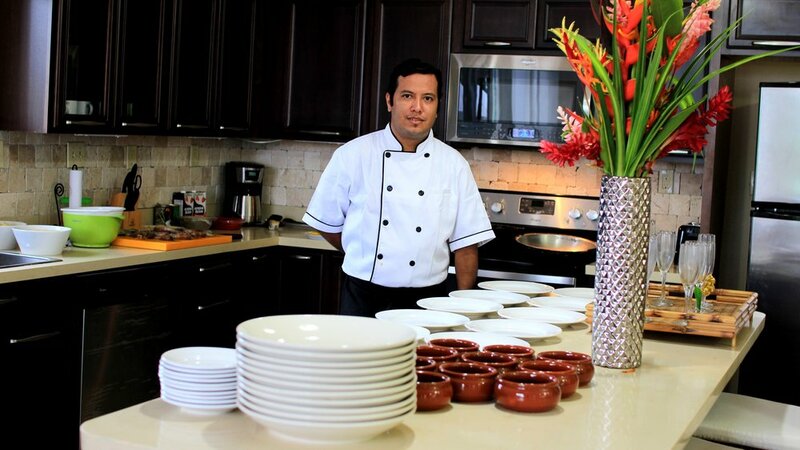 Your own private local chef will come to your villa and offer you a culinary experience you will not forget. Share with the ones you love. Pricing: $120 service fee, plus a per person rate for food, and a separate fee for beverage (plus I.T.B.M.S tax) . Customized menu is always welcomed and based on costs and availability. Gluten free or lactose intolerant meals can be prepared as well with advance notice.